Following our very successful Open Day at HCYC we are organising 3 Activity/Training Weekends. 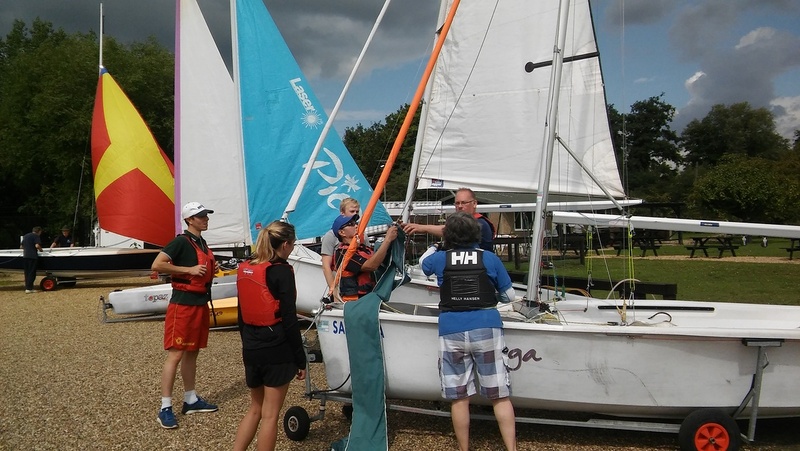 Our Senior Instructor Liz has been busy organising our first weekend and has been in touch via email with all those who will be be joining us for RYA level 1 Adults and RYA Stage 1 Kids, plus a Refresher Session on Sunday. It will be a busy weekend with theory and practical sessions including a "controlled" capsize, a throwing line session, a short, easy, dinghy race, plus a yummy cream tea (£1) on the Sunday at 14:45 followed by our Great Duck Race at 15:15. Our regular sailors are welcome to use the club as usual, but training for our students will take priority.